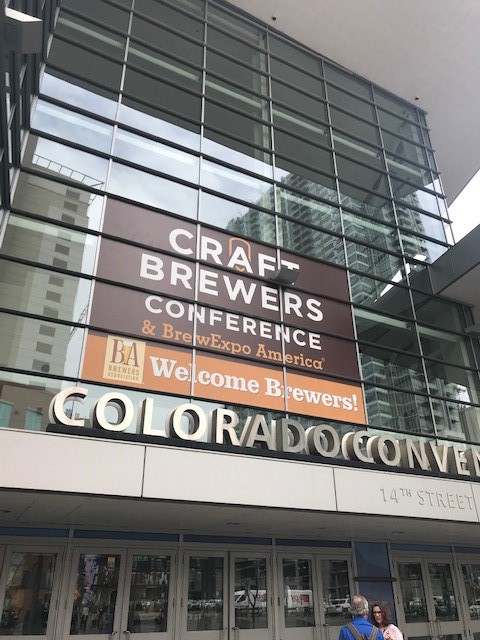 EGC Group’s Craft Beverage Division team was in Denver, CO this week for the 2019 Craft Brewers Conference. 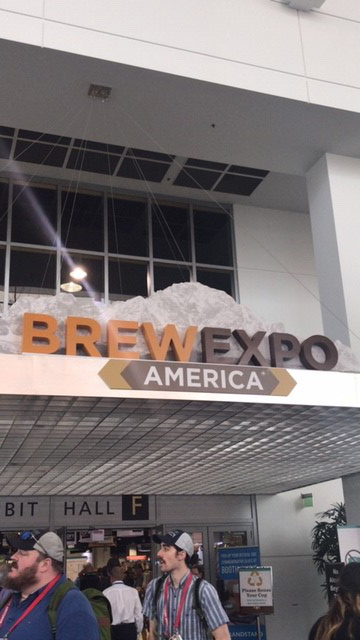 This is the seventh year the Craft Beverage team attended the show – along with over 14,000 other attendees! 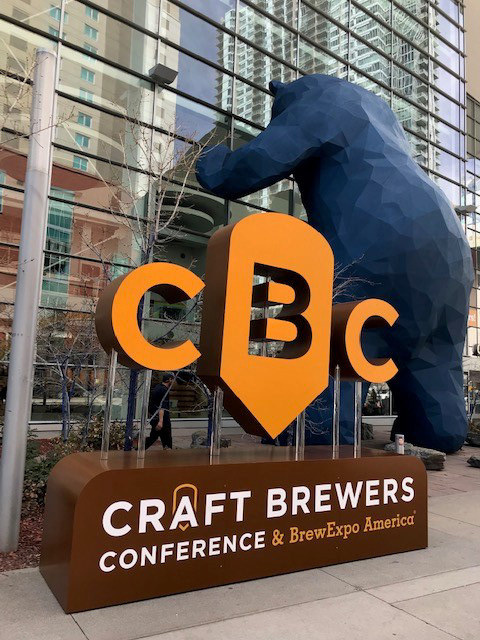 The team spent time working with clients, learning about the latest trends and technology in craft beer, and of course, taste testing what local breweries had to offer (the week even ended with a blizzard). Cheers!